The more potential dental problems that can be prevented at an early age, the less discomfort the developing child or adolescent will have to endure – and the more money you as a parent will save in the long run! 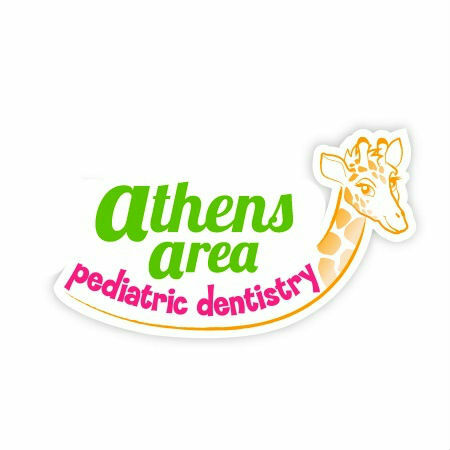 Is it time for your little one’s checkup, or first visit to the dentist? 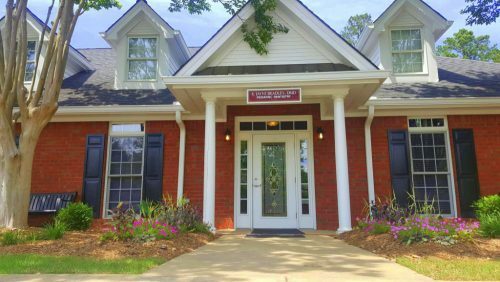 Call Dr. Jayni’s team today to learn more about how we can help make your child’s trip to the dentist a positive one, and help set your child up for dental success.